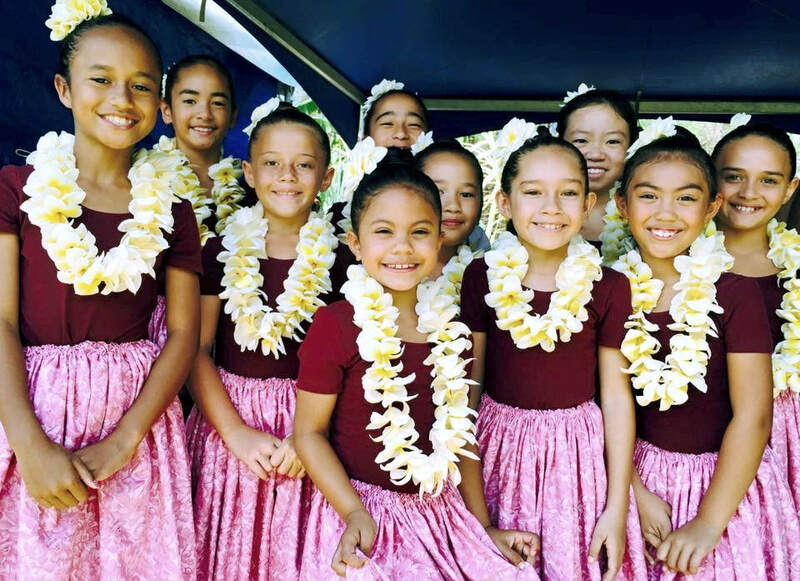 Hālau Ke‘alaokamaile’s mission is to perpetuate the Hawaiian tradition, culture and heritage through its arts, beliefs, dance, language and agriculture. A strong connection to the land is an essential part of the hula experience. Through our cultural and agroforestry programs the hālau will establish a unique resource to deepen and expand ancient and modern traditions within the community. Hālau Keʻalaokamaile has succeeded on many levels yet has never had a permanent home and land-base. Our vision is to create a physical home for the community to learn, honor and embody the legacy of Hawaiian knowledge. the first hālau facility to be permitted to operate on agricultural land on Maui. Hālau Keʻalaokamaile conducts five hula classes per week under the direction of Kumu Kealiʻi Reichel. With the facility up and running we will be able to expand the array of cultural programming including music and language instruction. 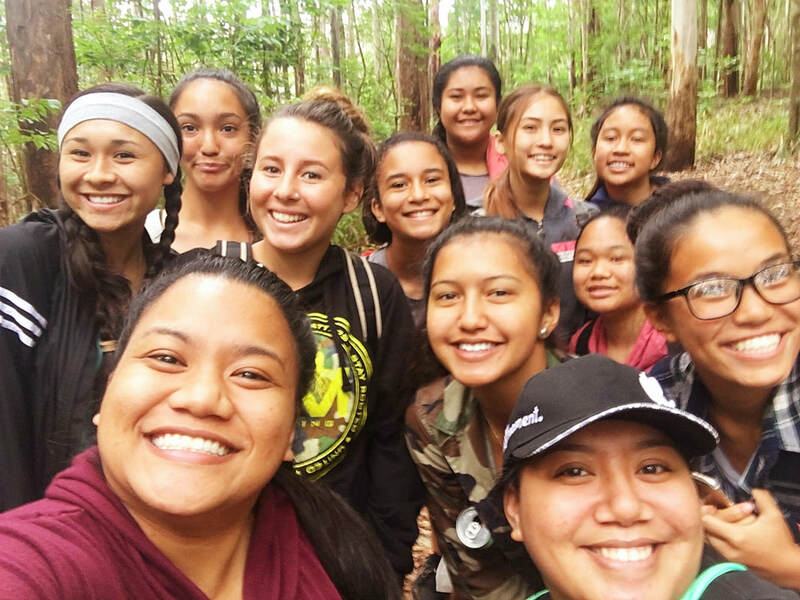 Office of Hawaiian Affairs (OHA) grant – $250,000 (2 yrs) To plant and maintain a 6-acre native habitat which restores the endemic forest, enhances the watershed, perpetuates cultural practices and creates a template for sustainable agroforestry. We had 1,100 volunteers last year participate in monthly plantings. USDA Beginner Farmers and Ranchers grant – $750,000 (3 yrs) Enhance the success of Native Hawaiian agroforesters by increasing economic opportunity, food security and the cultural connection to the forest through traditional Hawaiian protocols. 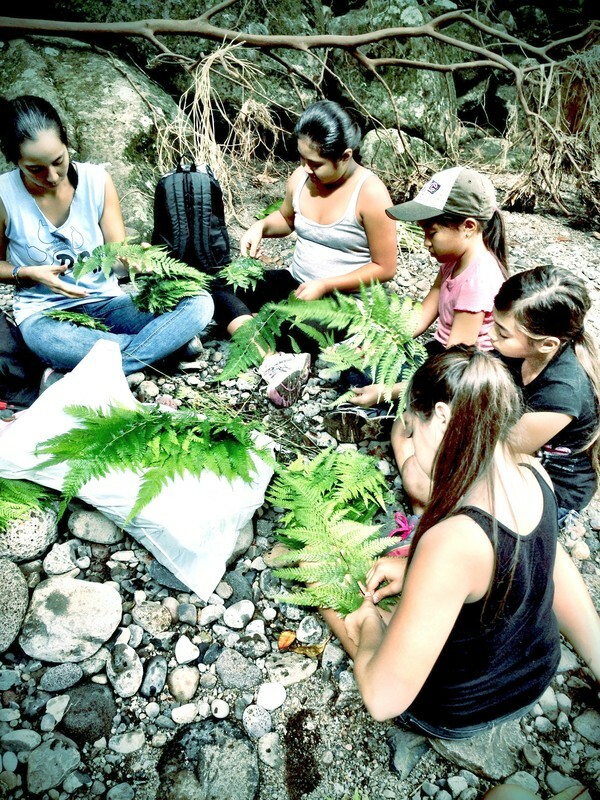 Administration for Native Americans (ANA) grant – $850,000 (3 yrs) To perpetuate Native Hawaiian cultural practices through native plants. ​All donations are 501(c)3 tax deductible and directly benefit the Hālau Ke‘alaokamaile Cultural Resource Building Fund. Your assistance and investment will anchor Hālau Ke‘alaokamaile to the ‘āina and generate a vibrant space of which all of Maui can be proud. 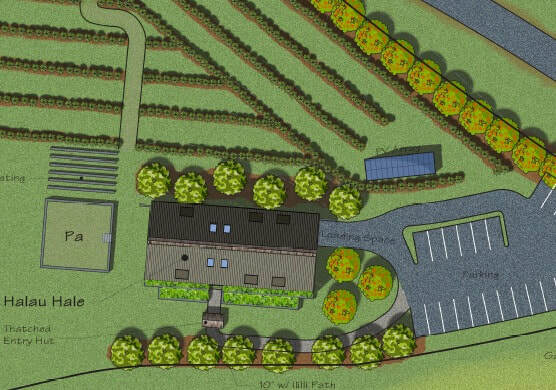 We hope you will take this opportunity to join us on our journey to bring this vision to fruition.